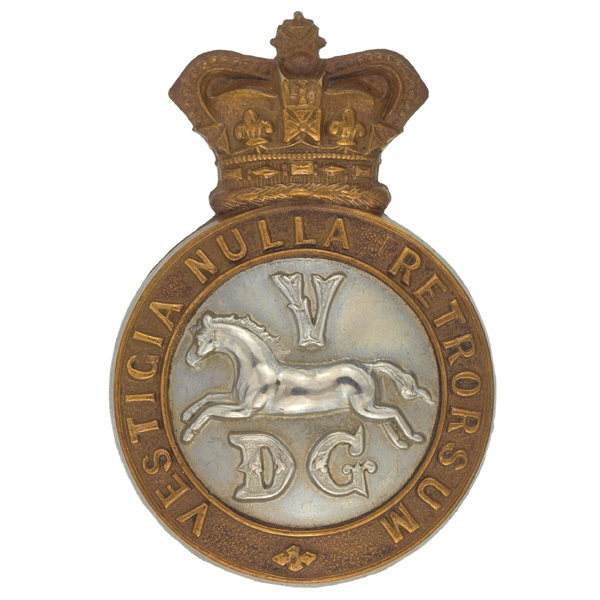 The 5th Dragoon Guards was a cavalry regiment that dated back to 1685. The regiment was amalgamated after nearly 240 years of service following the First World War to form the 5th/6th Dragoons. In 1685, various troops of horse were raised to defend King James II against the Monmouth Rebellion. Later that year, several of these were merged to form a single cavalry regiment, ranked as the 7th Horse. Its ranking rose to the 6th Horse in 1690, a year which also saw it fighting against James at the Boyne. It returned to Ireland in 1698 and 1715, fighting in Europe in the interim during the War of the Spanish Succession (1701-14) at Blenheim, Ramillies and Malplaquet. It went to Ireland yet again in 1746 after being shifted to the Irish establishment, this time for over 40 years. 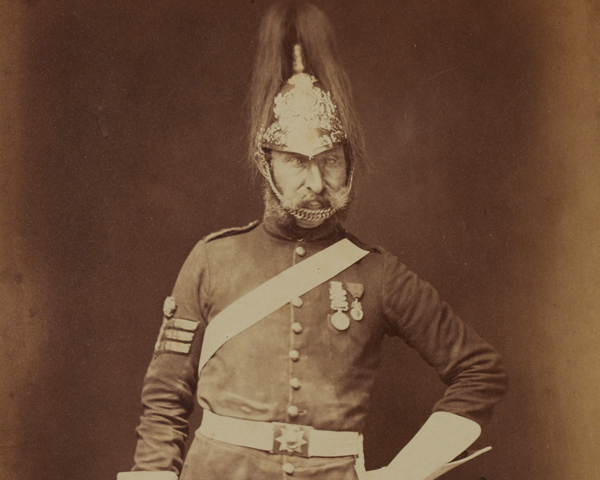 Which of the following was a nickname of the 5th Dragoon Guards? The regiment was nicknamed the 'Old Farmers' as they spent so long in Ireland between 1698 and 1715 that some of its soldiers bought land and began to farm it. The regiment returned to the British establishment in 1788 and was re-titled the 5th Regiment of Dragoon Guards. Five years later, it deployed to the Low Countries and Germany on the outbreak of the French Revolutionary Wars (1793-1802), fighting at Beaumont in 1794. Soon after, it moved to Ireland to help suppress the Irish Rebellion (1797-98), serving at Vinegar Hill and Ballinamuck (1798). 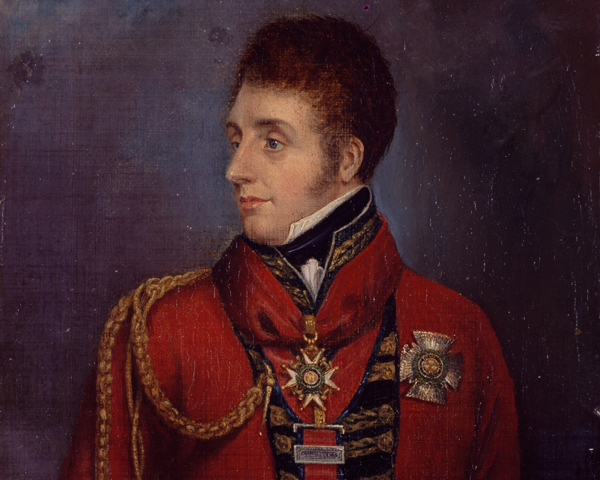 In 1804, the regiment took on the name of Princess Charlotte, the only child of the future King George IV. Then, in 1811, it deployed to the Peninsular War (1808-14), where it fought at Salamanca and Vittoria. From 1814 to the 1890s, the regiment remained in England, with the sole exception of the service during the Crimean War (1854-56) where it took part in the Charge of the Heavy Brigade at Balaklava (1854). Robert Baden-Powell, who went on to found the Scout Movement, took command of the regiment in India in 1897 during its first posting there. He remained its colonel until he was sent to South Africa in 1899. 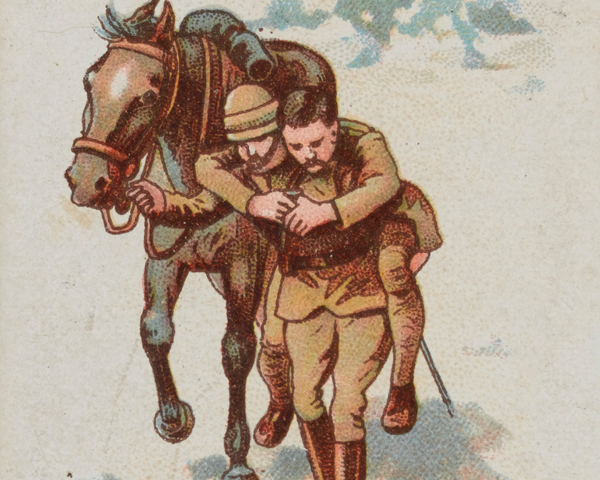 The training he gave the unit proved invaluable when it too was posted to the Boer War (1899-1902). It formed part of the force besieged in Ladysmith and went on to fight in several other engagements, including Elandslaagte (1899). The regiment landed in France in August 1914 and remained on the Western Front throughout the First World War (1914-18). It served as dismounted troops for all but a few months at the start and end of the conflict. The unit captured or killed over 700 Germans during an attack on soldiers disembarking from a troop train at Harbonniers in August 1918. It spent the immediate post-war period in Palestine. In 1922, the 5th Dragoon Guards merged with The Iniskillings (6th Dragoons) to form the 5th/6th Dragoons. 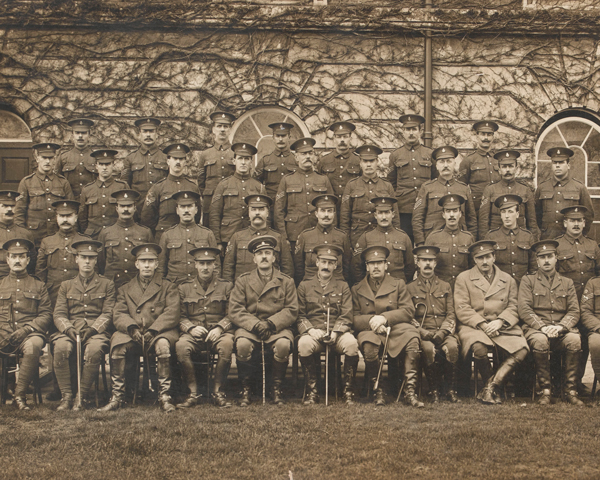 In 1927, this became the 5th Inniskilling Dragoon Guards. Explore the history and collections of the 5th Dragoon Guards by visiting The Royal Dragoon Guards displays at York Army Museum.